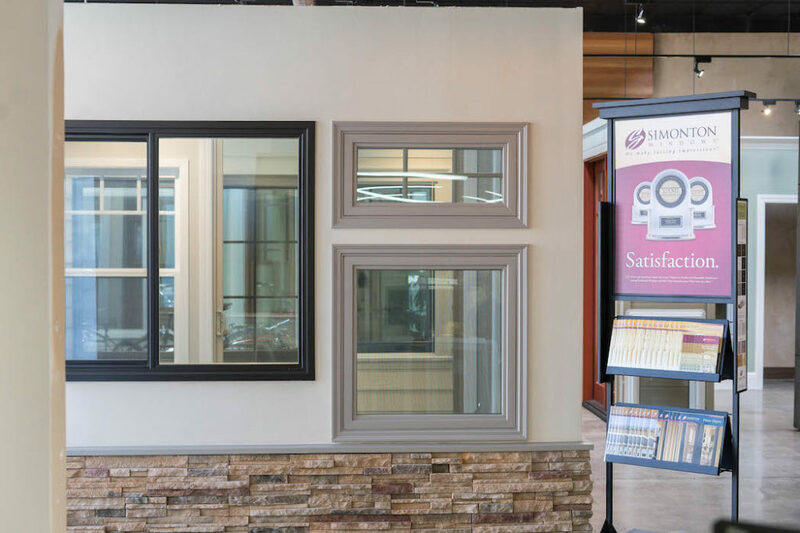 Three Ways Replacement Windows Will Save You Money | American Window Systems, Inc. This is a very motivating reason to replace old windows with new windows. Newer, energy efficient windows like vinyl can drastically reduce costs due to your home being more insulated. The more insulated a home is, the more regulated the temperature will be. Not only can replacing older windows save you money, but it can also earn you money. According to a variety of realtors and reports, vinyl windows sell at a higher rate than other kinds. If you decide to sell your home, you can potentially benefit from the new windows. Older windows inevitably will need repairs. Depending on the condition of the windows, the cost of repairs can add up over time. It’s often more cost effective to invest in newer windows than continually paying for the repair of older windows. Please contact us if you want more information on our window replacement services in the Napa area! Our experts at American Window Systems will be happy to answer your questions about the window replacement process.